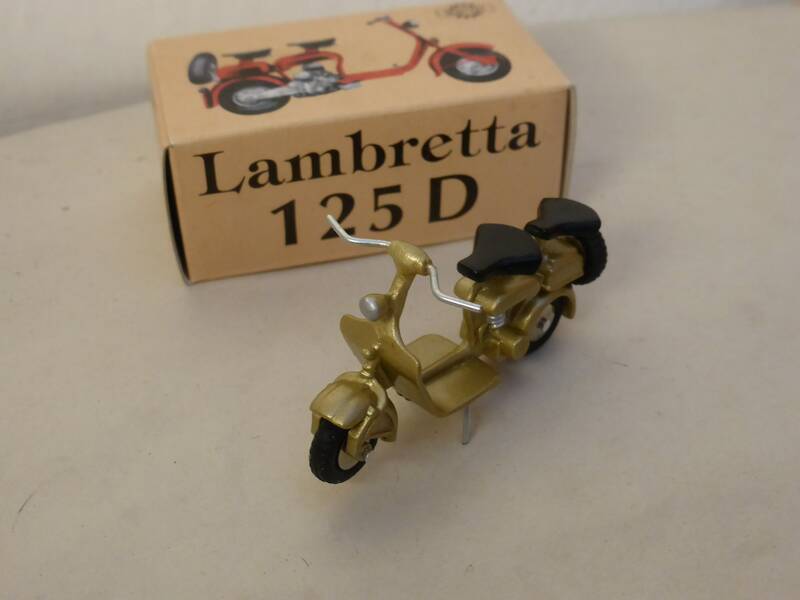 Very nice white metal and plastic model, made in Italy by Scottoy on the older Mercury pattern. 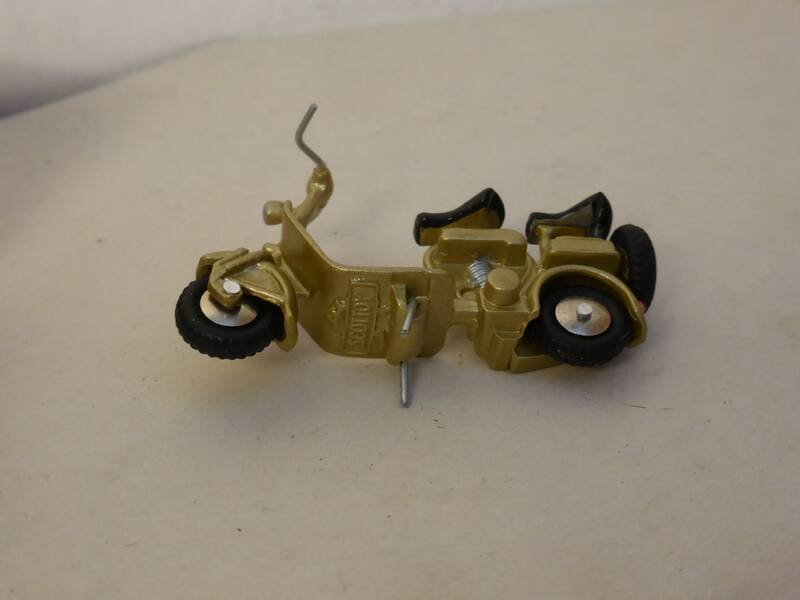 Those Scottoy models, now totally out of production, were casted in white metal with turned and plastic pieces. 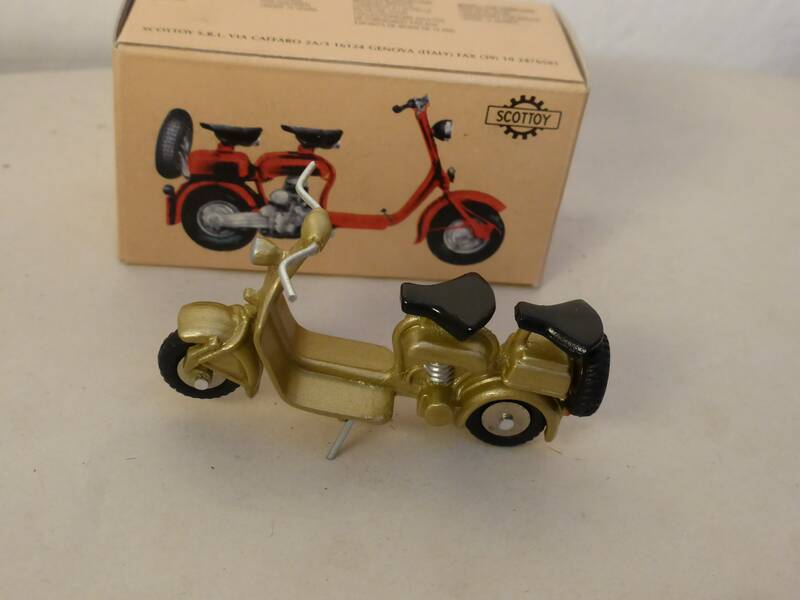 The model comes from old importer stock, brand new in its original package. 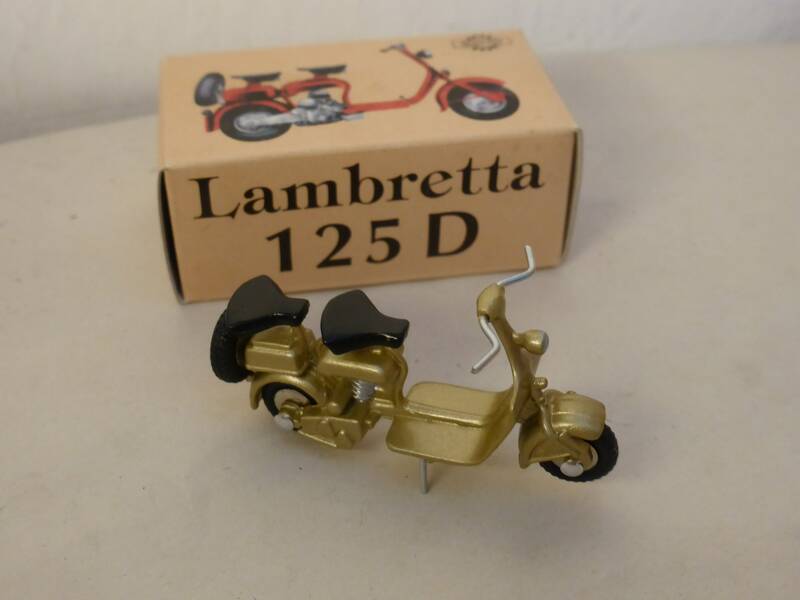 A fine adding to any motor vehicles collection and a fine piece of nostalgia collectible.